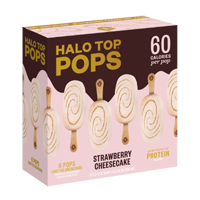 Halo Top is giving away 1000 free boxes of their mini pops ice cream so make sure to grab yours on this Valentine’s day. Follow our link and read full details about how to get this offer. 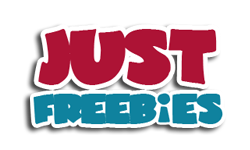 Click GET FREEBIE button to visit their website to read about this offer.